Beautifully shot in the Moroccan desert, Paul the Apostle is a sweeping saga of the man who brought the Gospel to the Western world. 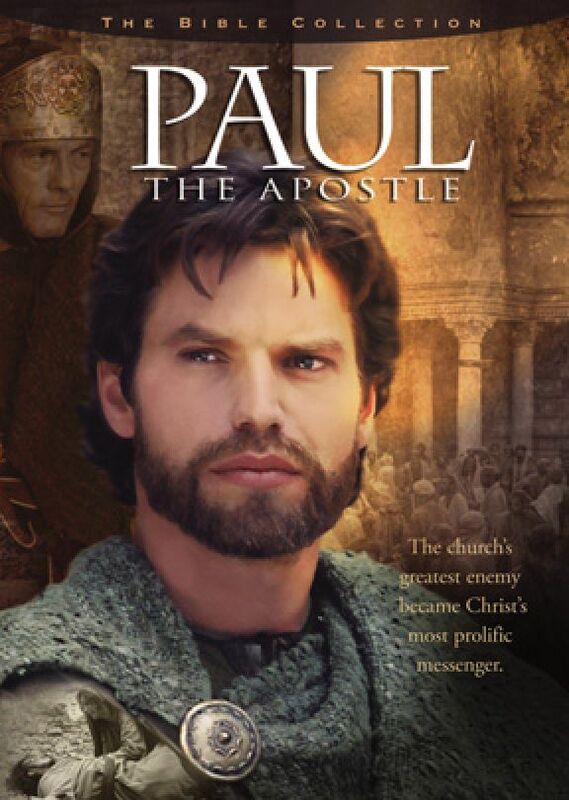 It was surprising very close to the scriptures, which most biblical movies are not. The only place that should have been different is where he meets Jesus. In this movie he is all alone, but in scripture he is on a horse, and has others with him, who see the bright light but don't hear the voice. 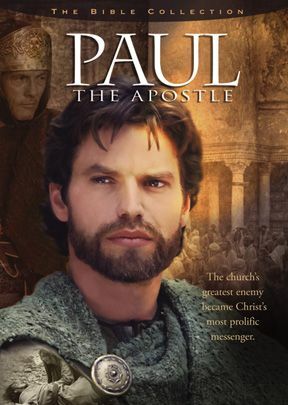 But all in all it was a very good, and entertaining movie which did justice to the Apostle Paul. I would recommend it to anyone, even if you are not a believer it will be a very entertaining movie.